26 – 30th October is the Big Energy Saving Week. What does this mean for us in Calderdale? Research from the Department of Energy and Climate Change shows that one in two households could save £200 a year just by switching supplier. 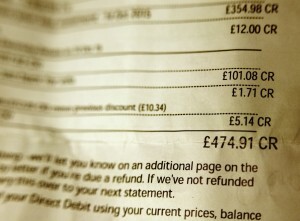 Adopting simple energy saving habits can save a further £200 a year. For the 94,000 houses here in Calderdale, that works out as a whopping £18,800,000 of potential saving. That huge figure is just a small chunk of the £460 million that Calderdale as a region spends on energy each year – mostly with the national “Big Six” energy companies. Two organisations in Calderdale are part of the 2015 Big Energy Saving Network. Calderdale Community Energy (CCE) and Calderdale Citizens’ Advice Bureaux (Calderdale CAB) have trained up Energy Champions to work with people across our region. CCE and CAB are running workshops, training sessions and giving personal one-to-one advice until March next year. They aim to speak to 240 people and offer completely impartial advice – they’re just here to help people find and make real cash savings. Alastair McGregor (Chief Executive at Calderdale CAB) said “Every day we deal with people who are struggling with money and debts. We ran this project last year and spoke to pensioners and young families who were scared to turn on their fire because of fuel costs. Getting advice and support turns this around. We’re pleased to be running this project again – we’ll be helping hundreds of households and saving thousands of pounds”. Councillor Lynn from Calderdale Council said: “Rising fuel costs are worry for many people. We’re thrilled that two projects here in Calderdale are setting out to put people back in control. In these times of austerity, two hundred pounds is a huge saving for a household. I’d encourage everyone to look at what they can save and to go along to talk to CCE and Calderdale CAB to get help if they need it”. 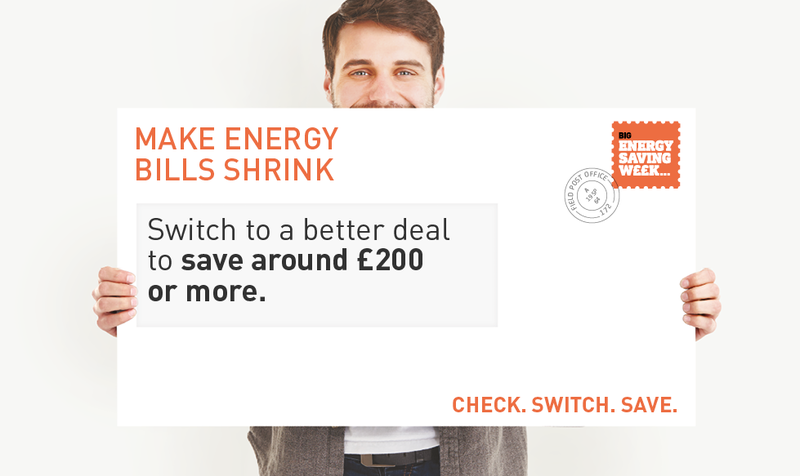 You can find out more about how to understand your bills and review the market for a better deal at the Power to Switch website http://www.goenergyshopping.co.uk/en-gb/power-to-switch. If you’d like to get advice to find savings on your energy bill, contact Anne Handley on 01422 845 388 or Calderdale Citizens Advice on 01422 842 848. Tagged big energy saving network. Bookmark the permalink.